Beautiful open and bright home with lots of windows. Large living room has hardwood floors, a cozy fireplace and opens up to a private deck. The kitchen has upgraded stainless steal appliances, custom white cabinets and banquette seating, granite counters and hardwood floors. Bonus finished attic space of approximately 250+ sq ft, not included in the square footage. 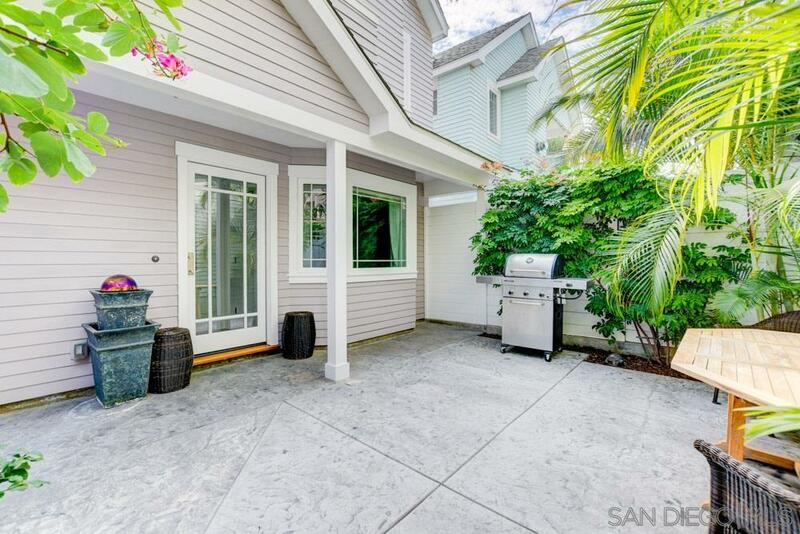 Private patio area downstairs perfect for your bbq and entertaining.